Your washing machine sends a lot of water through your septic system. If you don’t take precautions, the greywater flushed from your washing machine can clog your pipes with contaminants. How should you handle laundry if you have a septic tank? Consider these four tips for minimizing the impact of greywater on your septic system. 1. Spread out your loads over time. 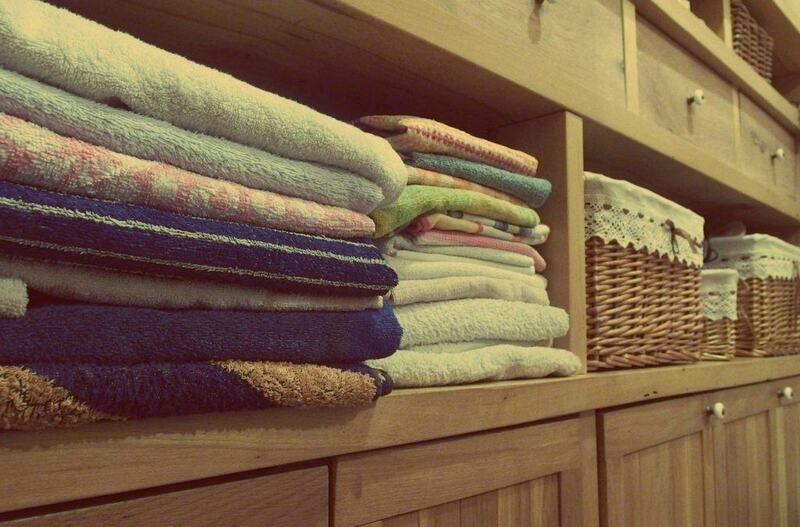 Many people have a specific day and time of the week when they wash all of their laundry. For big families especially, this can cause problems with excess water overwhelming the drain field and causing long term damage. 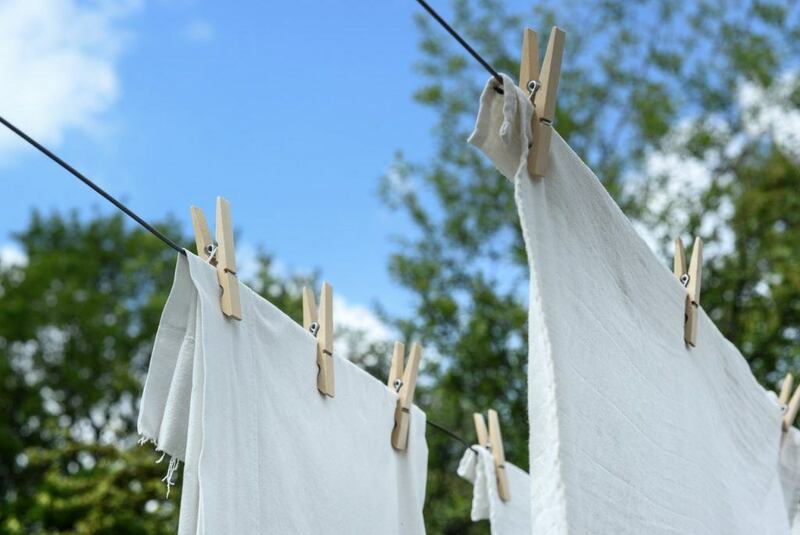 It is much better to spread laundry loads out over the course of several days, lightening the burden on both the septic system and the washing machine. Installing a lint filter on your washing machine’s discharge line (where the water exits) prevents extra dirt and fluff from making its way into your septic pipes. Lint buildup can cause clogging and, eventually, an expensive repair bill. 3. Invest in liquid detergent. Powdered detergents tend to have fillers which can get into pipes and cause clogging and other internal damage. It is easy for undissolved elements of your powdered detergent to get into your pipes and settle within the septic tank. 4. Avoid using too much detergent. Even when using liquid detergent, it is important that you do not use too much. Detergent breaks down bacteria, and an excessive amount of detergent will break down even the good bacteria inside your septic system. This bacteria is necessary for destroying solids in the tank. Proper septic system maintenance involves being careful in the little things, and that includes loads of laundry. 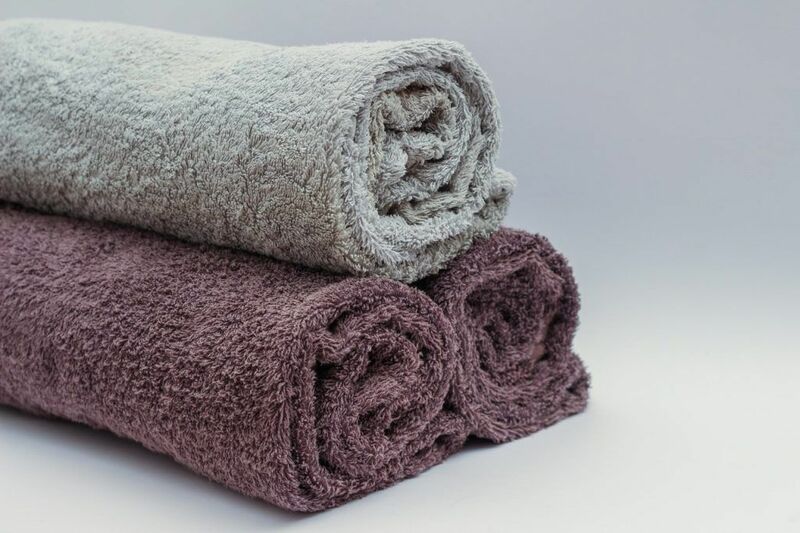 Washing machines must be handled properly to ensure that the pipes remain free of greywater contaminants.